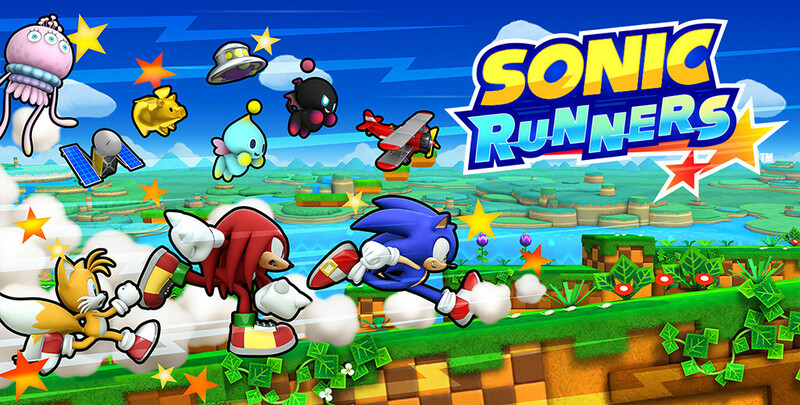 As seems to be the case with mobile games and their oblong release dates, Sonic Runners bursts out of the warp zone and onto your friendly local digital shop. There are some caveats, however. 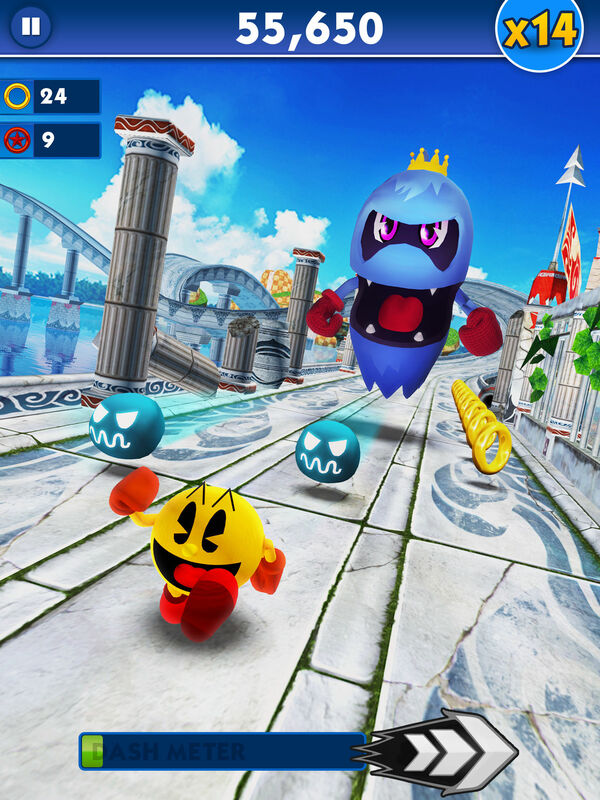 As of this time of writing, I am unable to download the title on any of my three Android devices (a Nexus 5 and Nexus 7 2013 running on the latest version of Licorice, and an Xperia X10 running on Gingerbread) on the Google Play Store but those on the Apple side of the digital world have already gotten the game running. Interestingly, the version released is marked as 1.0.0t, representing it’s a test build. 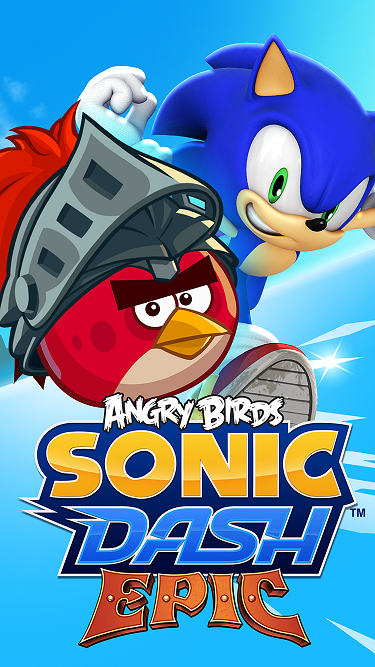 Of course, the humor isn’t lost in the event that another Sonic related thing was leaked early, as has seemingly become a trend in some capacity. 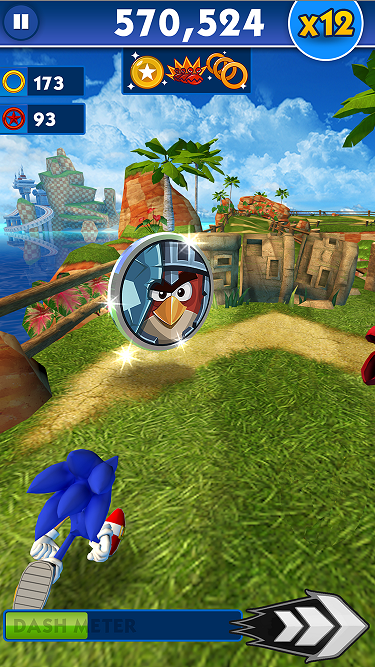 Regardless, early reports show the game plays like an auto runner ala Rayman Jungle Run with you in control of Sonic and friends’ movements as they zip through the grassy knolls of Sonic Lost World’s Green Hill Recolor #29 Windy Hill Zone. 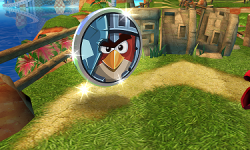 And if that isn’t enough to tickle your free-to-play mobile game fancy, plenty of microtransactions are included! One such, as posted over on Sonic Stadium’s Twitter via H Hog, invites players to invite their friends to play the game for a bounty of red star rings and the chance to play as series fan girl and general annoyance, Amy Rose. But only if you get 10 friends to join the game! Remember, we’re dealing with normal Amy here, not arguably better Boom Amy. Regardless, with the game now on the shops and playable on the iOS side of things, it’ll only be a matter of time before Android users can join in on the fun and advertising. SEGA gives us our first glimpse at what Sonic Runners actually looks like with this new gameplay trailer showcasing Sonic, Knuckles and Tails running through worlds from Sonic Lost World. 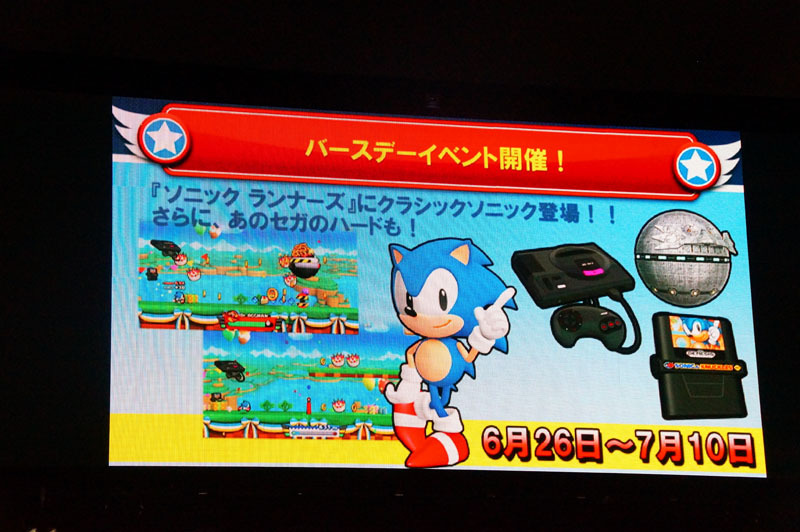 It also teases that a bunch of other characters will be in the game, including Shadow, Amy and Vector. Aside from that, there appears to be some sort of story mode that includes boss battles with Eggman, and Chao return as support characters that seemingly affect the way you’ll play the game. Finally, it looks like Sonic’s been made slightly shorter in this game and his quills aren’t quite as long as they used to, making him resemble his classic design a bit more while still looking modern. 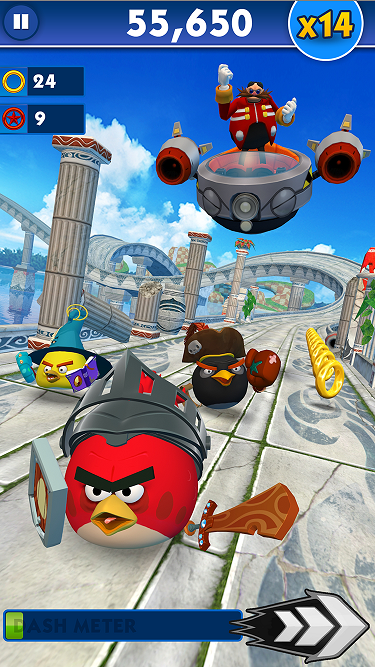 Sonic Runners is coming to iOS and Android in Japan this Spring. 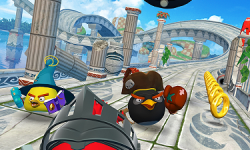 SEGA also updated the game’s official website to include more new info and screenshots.